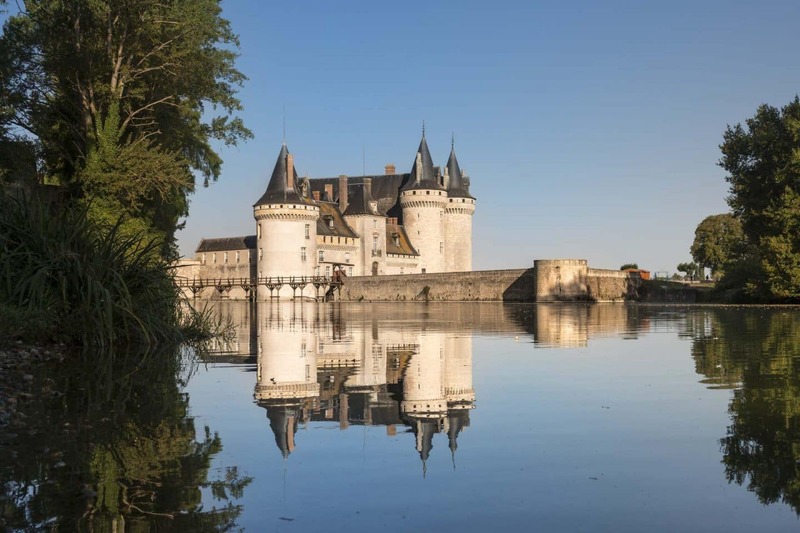 Located on the doorstep of the Loire Valley listed as UNESCO World Heritage, this medieval fortress was built in the 14th century and its imposing silhouette and slate roofs still reflect in the still waters of its moat today. 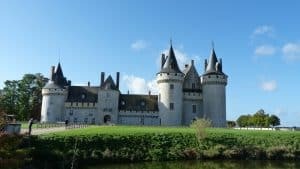 Originally designed to defend a bridge over the Loire, the Château of Sully-sur-Loire also served as a ceremonial residence for its successive occupants. The stone edifice is in exceptionally well conserved condition and impresses as much by its size as by its beauty!